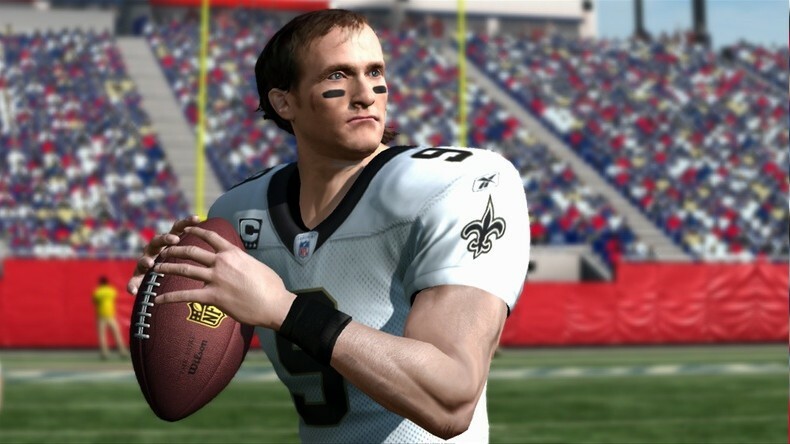 Madden '11 released yesterday in America, and the executive producer of the game, Jeremy Strauser has some things to say about modern hardware in which he states where he thinks things are heading. 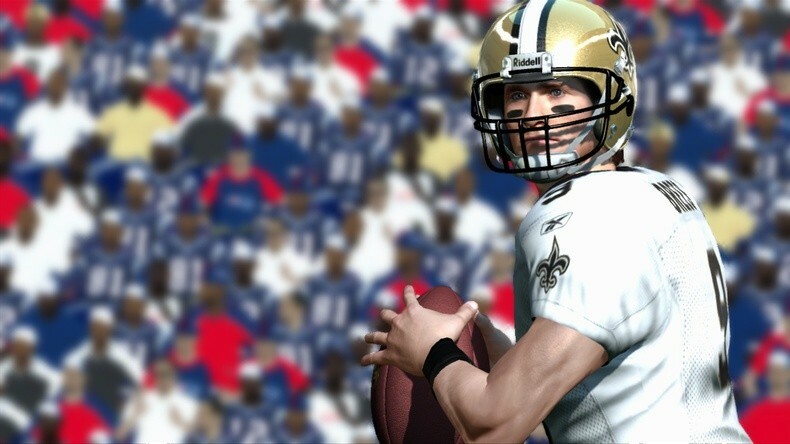 In talking about how EA Sports games would work on motion-based control schemes like Kinect and Move, he stressed that not everything really works across the spectrum. 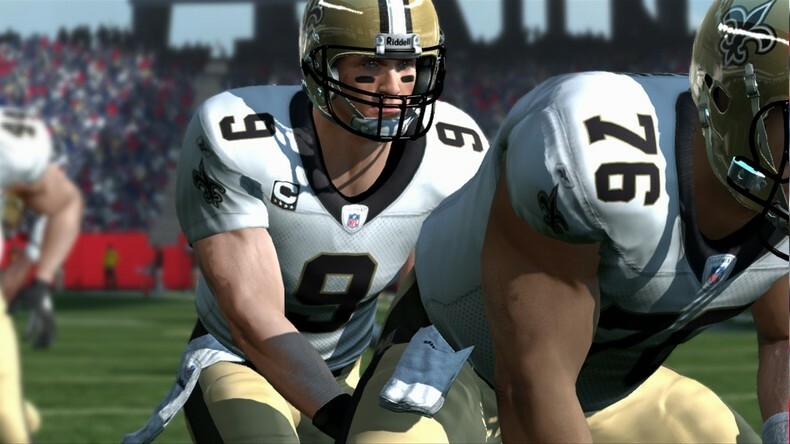 "When you get into the movement-based controls, it almost becomes tougher, as a sports game developer, because there are some sports where it's going to make perfect sense to have an object in your hand and swing it." "Where we've found success is not trying to mimic one-to-one human motion; it's more what are the other types of things that can become gaming mechanics." Finally, he stated that even years into this current hardware generation, they're still finding ways to get more out of the hardware. "In our sixth year on this hardware platform...I'm kind of lumping PlayStation 3 and Xbox 360 together, although they're different in their capability -- each year we seem to accomplish more and more." Big publishers often are the ones that make the decisions for console makers, and this indicates that we're a ways off from the Playstation 4, the Xbox 720, or whatever the heck Nintendo would name their next console. This is not a bad thing, as stability is good for consumers who don't necessarily have the money to constantly upgrade their systems and inevitably pay more for games that cost more to make. It's not just the console market that is affected, either; the PC market has been relatively stagnant compared to years past in terms of upgrading, and unsurprisingly, that market is more popular than ever as more people can play higher-spec games.